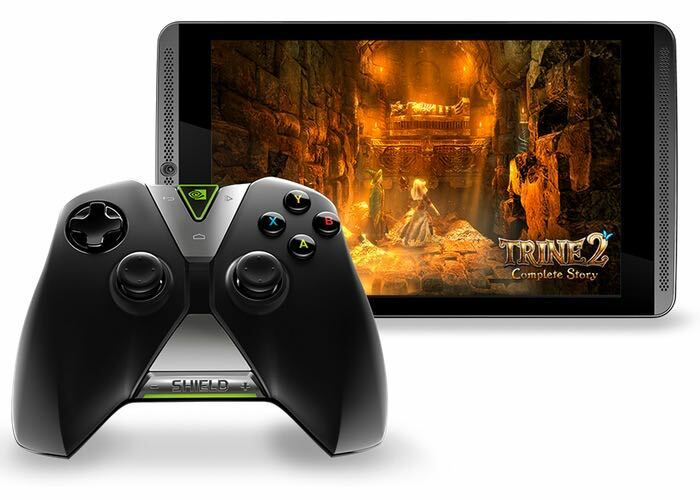 Nvidia is now offering a special bundle for its gaming tablet — Nvidia Shield. The promotion described as Bundle in a Bundle comes with the Shield Tablet LTE version, as well as a gaming controller and three games to test the capabilities of the tablet. The bundle costs $399, and includes, console-grade controller, NVIDIA GRID gaming service, three games (Portal, Half-Life 2, Half-Life 2: Episode One), as well as the Shield tablet. The promotion will commence from today, that is, December 20th. Customers interested in the bundle may have to act fast since the promotion will end on December 24th. Shoppers in the U.S. can grab our SHIELD Holiday bundle and get all these goodies with our 32 GB LTE SHIELD tablet for just $399, starting Saturday, Dec. 20. Packing the 192-core Tegra K1 mobile processor, SHIELD tablet runs the newest version of Android – 5.0 Lollipop, offering the latest user interface and improved app performance. This is definitely a great deal. Nvidia Shield Tablet comes with a 192-core Tegra K1 mobile processor, and was recently seeded the latest Android 5.0 Lollipop update. Other features include 8-inch display with a 1920 by 1200 pixels resolution, microSIM support, and a 5MP front/rear facing cameras. Anyone planning to pick up the Nvidia Shield Tablet bundle?